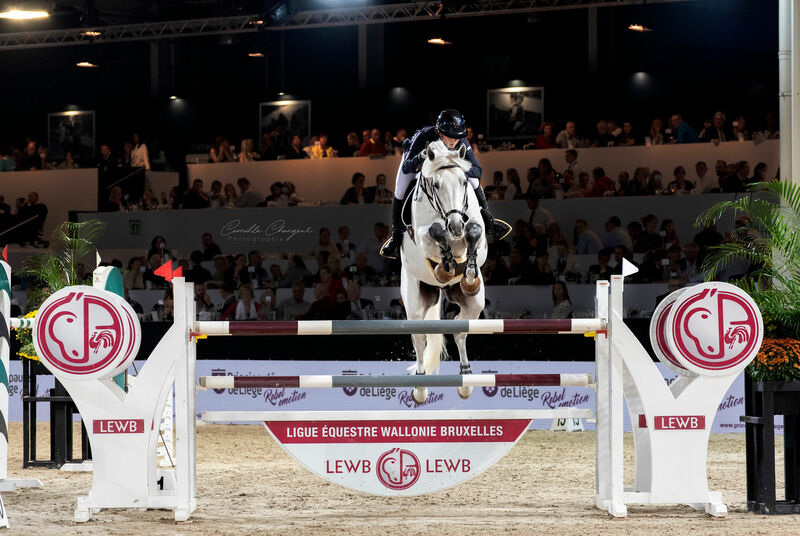 Kathi's weekend at the CSI4* show in Liege, Belgium got a good end with JK Horsetrucks Leasure Z ending 6th in Sunday's 1.60m Grand Prix. Only six horse-and-rider combinations managed to produce clear rounds over the big and challenging track, with Leasure and Kathi being one of them. Unfortunately a pole on the last fence fell in the jump-off, putting them 6th. Nevertheless, Kathi was very happy with the way Leasure jumped in this difficult Grand Prix class. 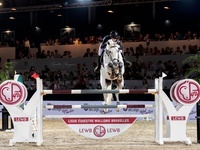 Elien also finished in a very good way, jumping to a 7th place in Sunday's 1.45m. The next stop for Kathi and her horses will be the CSI4* show in Samorin, Slovakia this coming weekend.